The Norman T. and Lucy E. Davis house was built in 1905 and is a one and a half story brick cross wing Victorian Eclectic ornamentation. The foundation is stone and the windows have two courses of rowlock brick in relieving arches. The Davis family has owned land in the vicinity since Albert M. Davis took the first patent in 1883. Albert Davis deeded a portion to Norman, his half-brother. 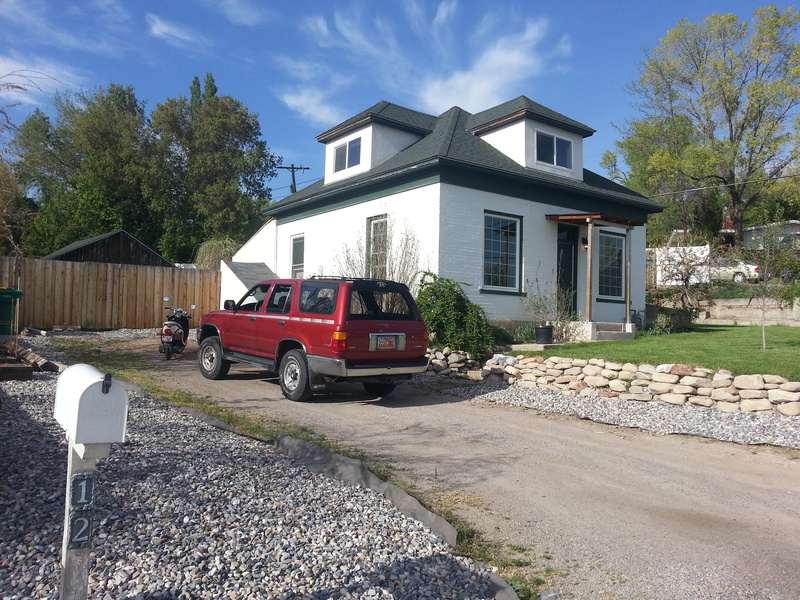 Norman and Lucy’s first house was adobe and was later replaced by this brick house. Norman Davis was a “mixed” farmer according to the census enumeration for 1910. 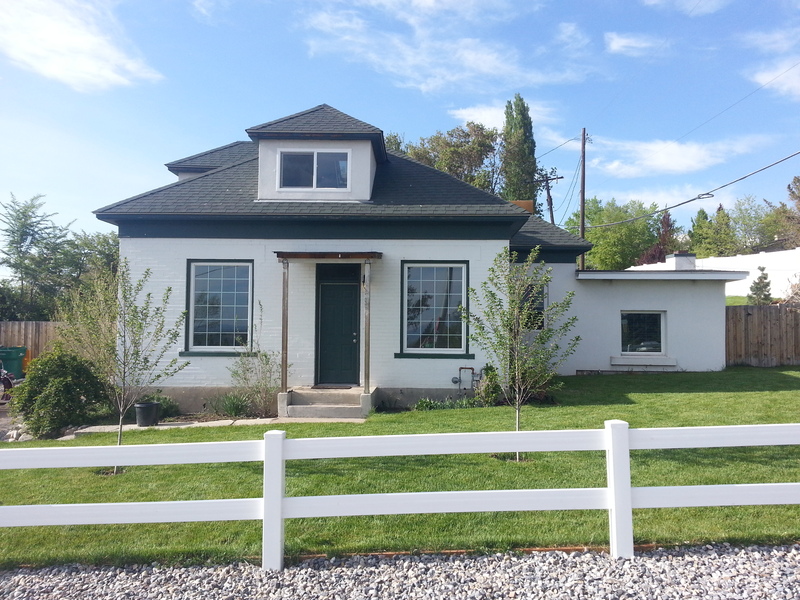 This house is associated with the development of the south end of Orem. Through the years, the farm has been part of the Lakeview community and the original Davis Family homestead.